Mind gut connection terms on a blog about craft beering? You better be asking yourself – why??? Craft beering is about enjoying a certain lifestyle, which entails the consumption of a high glycemic index beverage which can disturb the balance of essential microorganisms residing in the human gut and lead to many physical and mental health complications. This is the short answer. Enjoyment of anything, let alone craft beer, can hardly occur if you are in poor health and a depressed state of mind. This post is the first of a series on how to care for your physical and mental health (strongly related via the mind gut connection), so that you can enjoy craft beering guilt free for as long as possible. And the rest of your life of course. Practicality meets hedonism if you will. As a brief preface – just because Chris and I love craft beer and enjoy good food with it does not mean that we are oblivious to the health dangers posed by sedentary living, processed food and GMO ingredients, toxic internal and external environments, sugar (the most silent killer of them all) and antibiotics pumped into our bodies by way of liberal consumption and through the antibiotic fattened meat. Au contraire my friends! We are quite focused on maintaining a healthy lifestyle, it is part of craft beering. The latest scientific research powered by the remarkable potential of genetic sequencing continues to reveal more about the micro-organisms that reside in the human body, mostly in the gut, and the discoveries are astonishing! It appears, that once a person begins to understand this newly confirmed scientific information they can begin to be more in control of their own health and even learn how to counter balance any not as healthy culinary escapades…or as we sometimes refer to them – craft beering overdoses. Let’s face it, we are all human. So, let’s get right into it. There are several essential terms you will need to be comfortable with in order to breeze through the information upcoming in the future posts about Health & Craft Beer. You already intuitively know that the mind gut connection is a very real thing. Just recall an occasion when witnessing (or simply thinking of) violence or a horrific event made you “sick to your stomach”. Your emotions literally resulted in physical discomfort or pain, concentrated in your gut. On the flip side, bring to mind an instance when you had an overwhelming “gut feeling” about how a problem will resolve itself in your favor if you acted in a certain way. Without being able to rationalize it, you just knew that you should do X to get to the desired outcome of Y. The mind gut connection links brain performance with the resident gut bacteria of your digestive system. Your physical and mental wellness depend on the balance and diversity of the bacteria that inhabit your gut. Ongoing scientific advances continue to reveal more about how these billions of tiny creatures influence your mood, decision making, body weight and overall health. The findings are simply incredible and are en route to becoming general knowledge. Tiny organisms, invisible to the human eye. They are vital to all known life on our planet – without them dead plants and animals would not turn into soil and new life forms would not grow. The famous line from Neverending Story about how “Nothing is lost… Everything is transformed” is absolutely made true by the existence of microbes. Microbes include bacteria and archaea, which are single-celled organisms and also certain many-celled organisms, such as various yeasts. I will share a lot of information on Candida Albicans overgrowth, how consuming craft beer can make it worse and how I was able to reign it in and enjoy craft beer once again. Single-celled organisms (aka prokaryotes) which have their own genetic information. Bacteria are able to evolve very, very fast as they adapt to diverse and new environments. There are many of them everywhere on Earth, including you. In fact, the bacteria that live on and inside you are thought to outnumber the cells of your body. Estimates of the ratio in which they outnumber human cells vary from the most popular 9:1 to as low as 1.3:1. This is definitely a topic to follow as scientists continue to make progress in understanding the bacteria inhabiting the typical human and their numbers. Technically, viruses are not considered alive. This is because they require a host cell in order to live and multiply. They are much, much smaller than bacteria and consist of genetic material enclosed by a protective protein layer. Viruses can attach themselves to a bacteria or other cell and insert their genetic information inside it. Their genetic information is then copied by the host cell and it essentially becomes infected. The exact role of the viruses present in your body is another area where science is yet to make big discoveries. It is currently thought that most of the viruses that live inside you are not what makes you sick, rather they play a role in killing some microbes that may not be beneficial to your body. Generally, a microbiome means all the organisms that live in a particular environment. As far as the mind-gut connection is concerned, it is the human microbiome that is being referenced. Think of the human microbiome as a large “hidden organ” everyone has. Hidden because it consists of billions invisible organisms and large because the combined weight of these microorganisms is often estimated to be around 4 pounds in the average person! Your microbiome is comprised of all the bacteria, viruses, yeasts and other microorganisms that reside on and inside your body. This is a term scientists use to reference the vast community of different microbes that inhabit your body. Think of it as the microbes themselves, versus the plurality of them being considered as one whole, which is referenced by the term microbiome. Because they are so close in what they mean, microbiota and microbiome are often used as synonymous. These are the bacteria that live inside your gastrointestinal tract (your stomach and intestines). Gut microbiota are thought to be fundamental to the breakdown and absorption of nutrients. Without them the majority of your food intake would be indigestible and essential nutrients would not be absorbed by your body. This term was formerly used in scientific publications to mean gut microbiota. This is the name used to reference the genetic material of an organism, which is made of DNA (deoxyribonucleic acid). In some viruses the genetic material is made of RNA (ribonucleic acid). The human genome is different from the genome of the microbiota. The importance of the bacterial genomic contribution cannot be stressed enough. The genes of bacteria living in your gut make it possible for you to digest foods and absorb nutrients that are essential for your survival. This is the longest nerve in your body running from the brain stem and extending to the colon, while “wandering” to many of your vital organs along the way. The Vagus nerve conveys messages from your gut to your brain via electrical impulses and is considered the main pathway of your mind gut connection. You already know what they are because you have probably already completed several doctor prescribed rounds of antibiotics in your lifetime. Possibly several rounds too many. Both Chris and I have suffered the consequences of too many antibiotics and are now extra careful to not only not take any, but to be careful about what meat we buy, because both red meat and poultry are typically full of the antibiotics given to the animals to fatten them up and reduce their time to market. These “against life” bacteria got their name based on their ability to destroy other bacteria. Antibiotic yeasts and molds were used to treat bacterial infections for centuries, way before Alexander Fleming noticed that the Peniccilum can kill steph bacteria. Today, the biggest challenge facing modern medicine is that many bacteria have become resistant to antibiotics. All the more important to maintain a diverse balance of bacteria in your body so that it can take care of pathogens by itself. Decease causing agents, frequently viruses, bacteria, or other microorganisms. Our bodies get exposed to them via contact with the environment and via the food we consume. Tons of more information is available here. These are live bacteria or yeasts which provide health benefits to your body once ingested. They are often referred to as good bacteria because of their friendliness to human health. The full scope of the ways in which probiotics improve your health is not yet known and science is still to explain the exact mechanisms. Based on the research to date, we know that they can stimulate the immune system, help with the production of key vitamins within your body, help destroy some toxins and reduce inflammation. Numerous studies have suggested that probiotic bacteria could also have a role in altering the neurochemistry in your brain and help with reducing anxiety and depression. 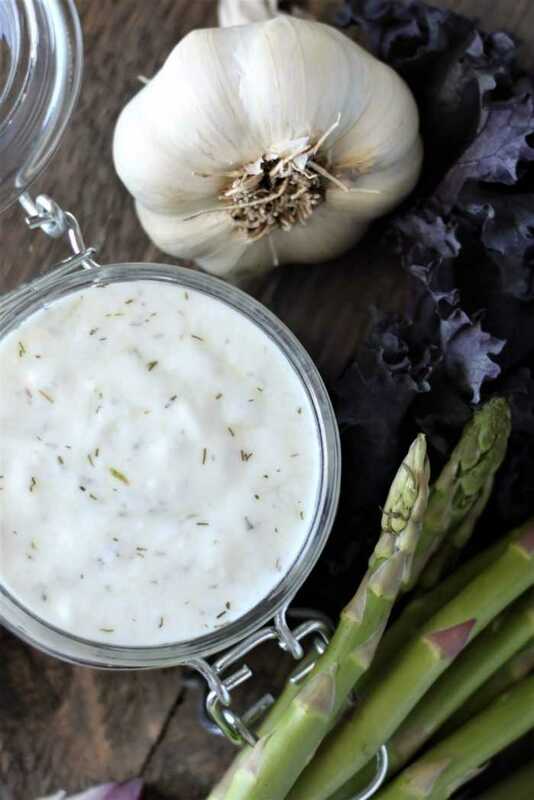 Most often prebiotics are described as ‘food’ for the good bacteria that reside in your gut (the probiotics). They are non-digestible dietary fibers that can pass through the stomach without being broken down by gastric acid and enzymes. When they reach the colon, prebiotics are fermented (metabolized) by the good gut bacteria. They are also thought to suppress the production of any bad, disease-causing bacteria (pathogens). 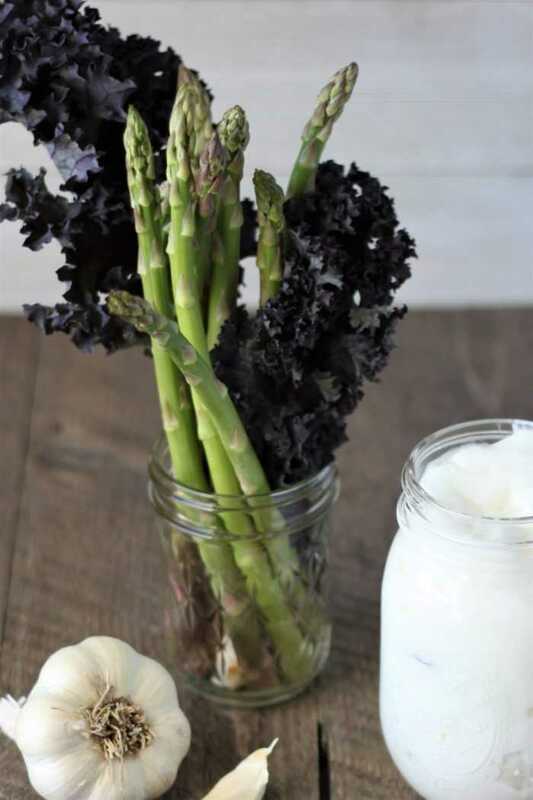 Specific health benefits of prebiotics include improved hormonal balance and obesity prevention, enhanced absorption of minerals like calcium and magnesium, reduction in risk factors for cardiovascular disease and colon cancer, lower stress levels and more. 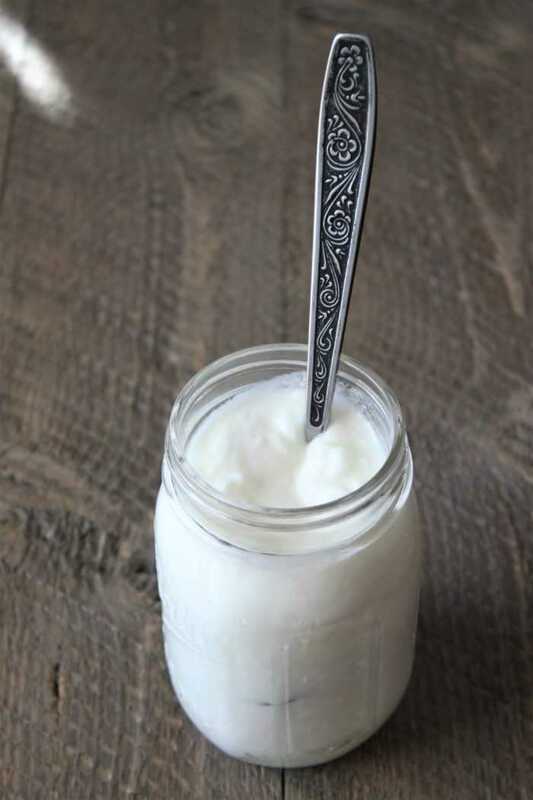 In subsequent posts I will share the recipes for some of the probiotic/prebiotic drinks and dishes we frequently consume in order to make sure that we continue to be in good health and are fit to enjoy our craft beering lifestyle. If you made it this far:) and are interested in reading up more on the mind gut connection, here are several book recommendations. I have read all the books from cover to cover several times and have also sought out some of the reference articles in order to better understand the research the book authors are citing. To good health and craft beering! Great read and love the Never Ending Story quote. So true. Thanks Jaxx. All about the bigger picture and the mysteries of how life really happens. Fascinating stuff.